Our solar system is full of planets, moons, asteroids, and comets, all in motion around the Sun. Most of these components are separated from each other by great distances. 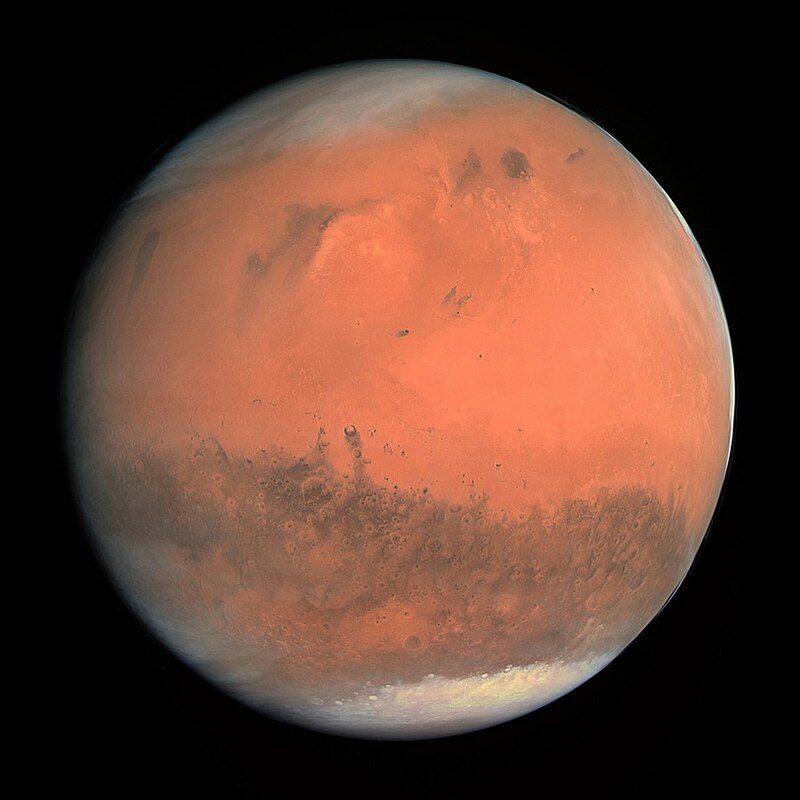 Each planet has its own distinct characteristics. Comets, icy debris, and dwarf planets travel at the outermost reaches of our solar system. How many planets are there? How many of them are you able to name? What are their names? Do you know the order of the planets from the Sun? Do they always remain in the same order? 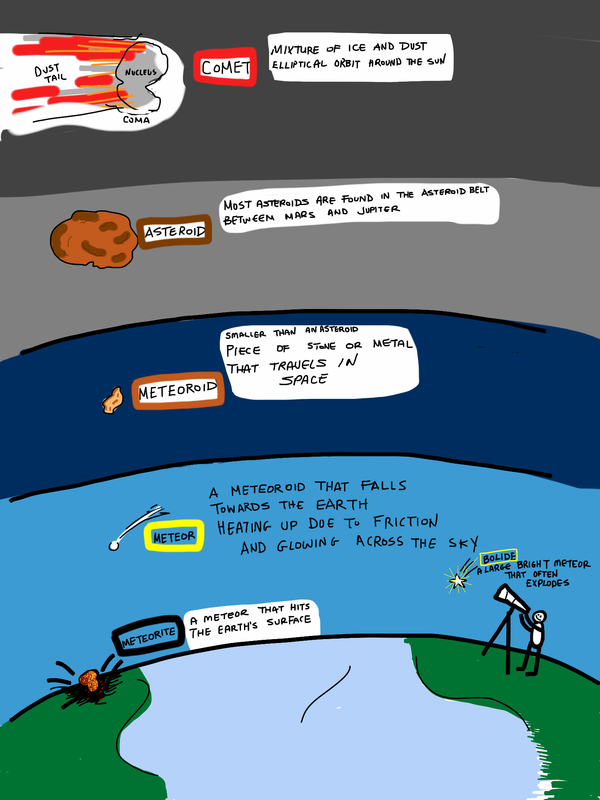 Can you describe any of the planets? 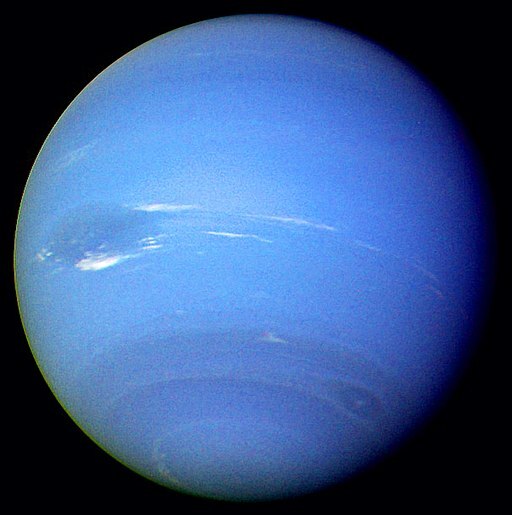 What makes a planet a planet? 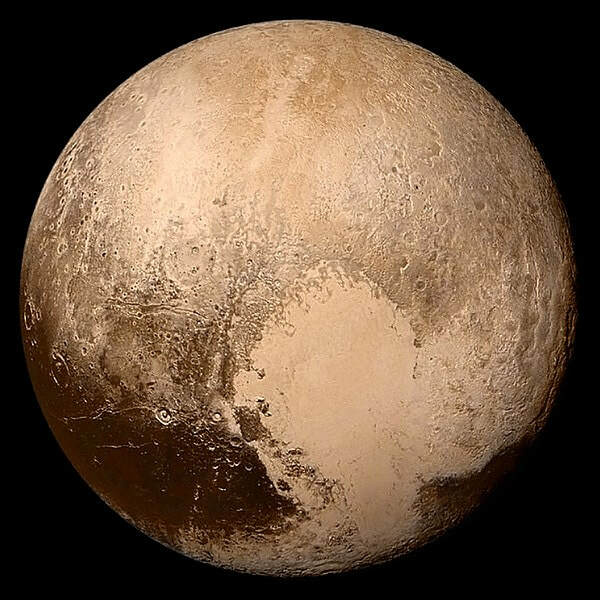 What makes it a dwarf planet? Your predictions should be recorded in your individual Google document, Space Exploration – The Sun and Its Planetary System. Our Sun, an average star in the universe, is the center of our solar system. Our solar system is full of planets, moons, asteroids and comets, all of which revolve around the Sun at the center. When a star forms from a nebula, gravity pulls most of the material into the new star, but some may also clump together to form objects in a solar system. A planet is a celestial body that orbits one or more stars. Each planet may also spin on its axis (rotates) while it orbits the Sun (revolves). Our solar system formed approximately 4.5 billion years ago. 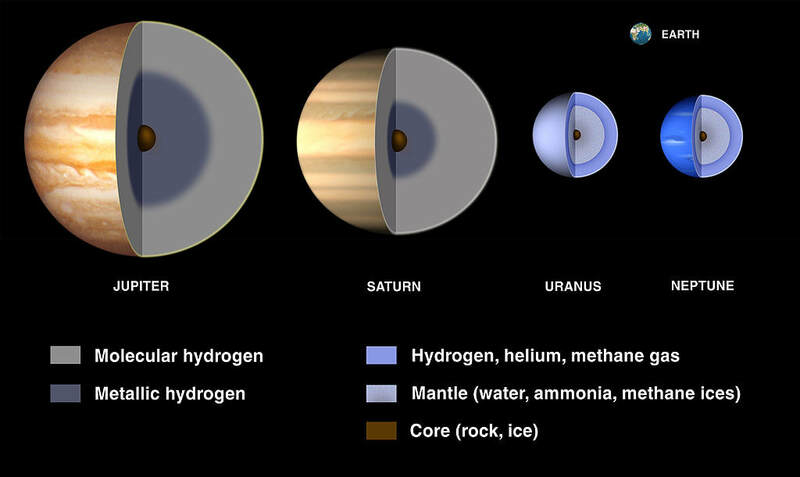 The four inner, rocky planets (aka terrestrial planets) in the first 100 million years on the Sun’s existence, while the outer, gaseous planets (aka Jovian planets) formed later from the remnants of the Sun’s original nebula. Our solar system was formed more than 4.5 billion years ago. As the Sun burst into existence, the leftover material combined to form eight planets and numerous other planetary bodies: moons, asteroids, and comets. 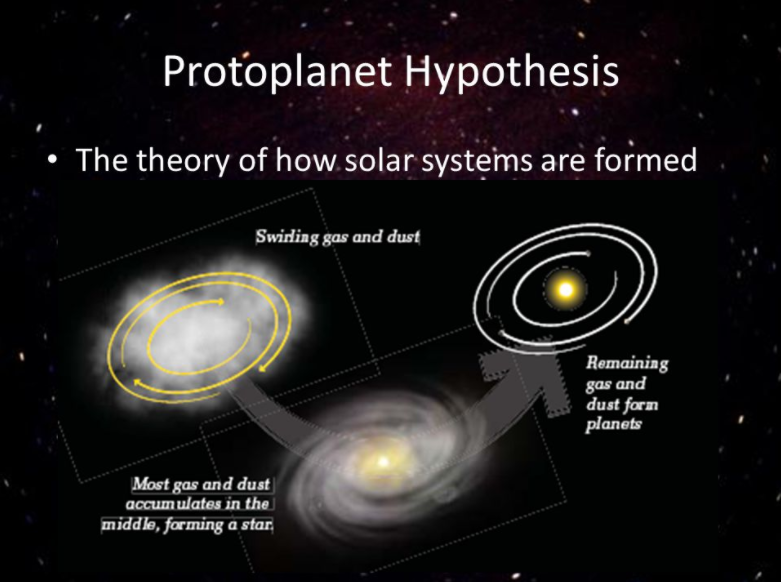 Closest to the Sun are the inner planets (terrestrial planets) and further away are the outer planets (gaseous giants). 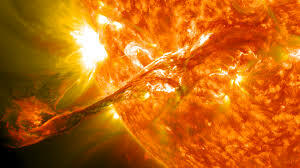 ​The sun contains more than 99% of all the solar system's mass. 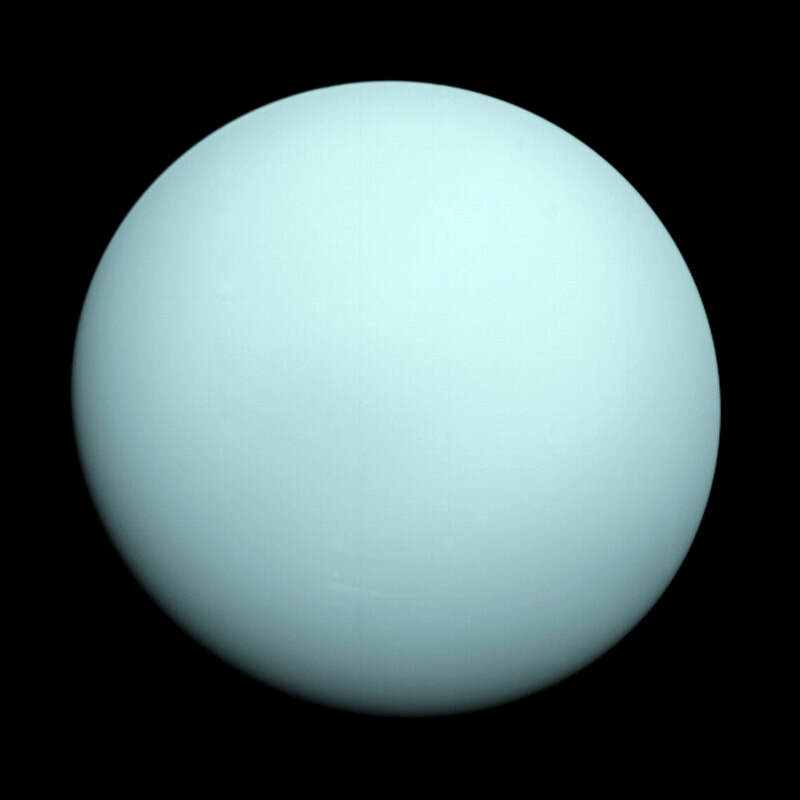 It has an approximate mass of 700 times the mass of all eight planets in our solar system. 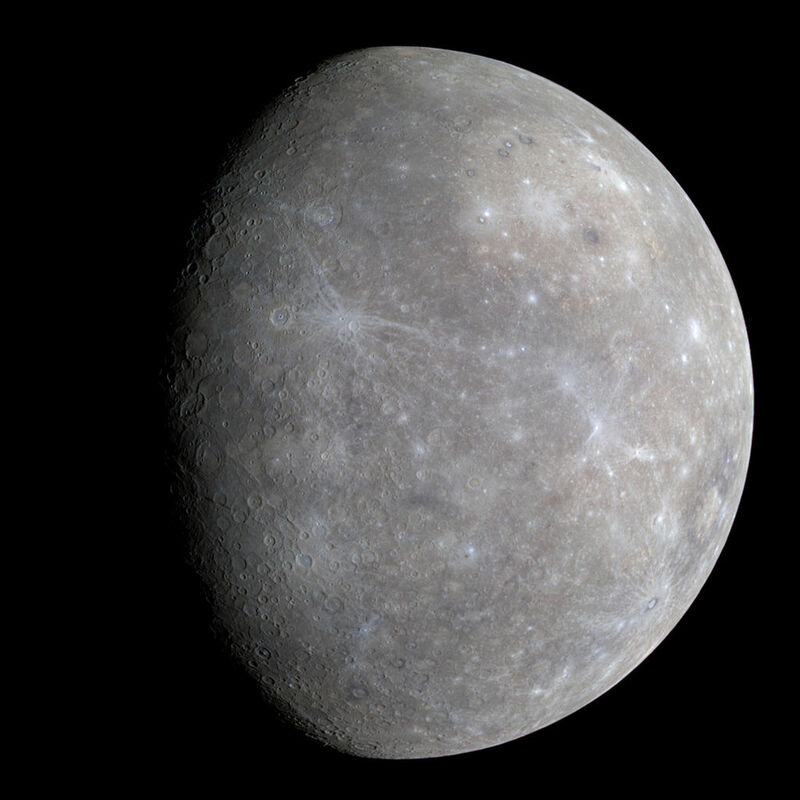 It's diameter is roughly 1.4 million kilometers (1 380 000 km). 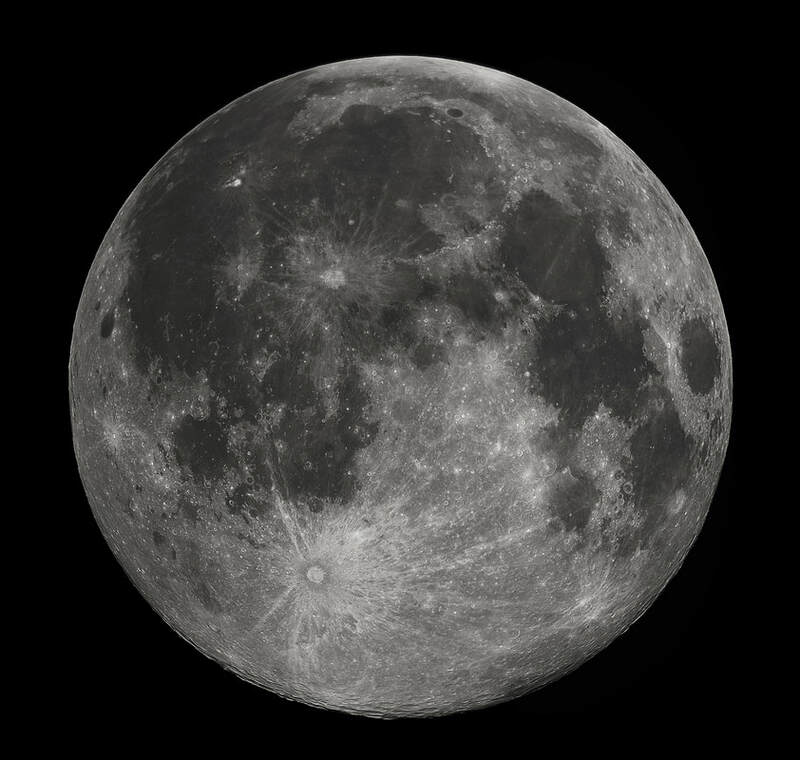 Otherwise it can be described as 110 times the diameter of the Earth. This means in a 2-dimensional diagram, there would be 110 Earth's that fit across the diameter of the Sun. Even more astounding, this means that approximately 1.3 million Earths would fit inside the Sun. 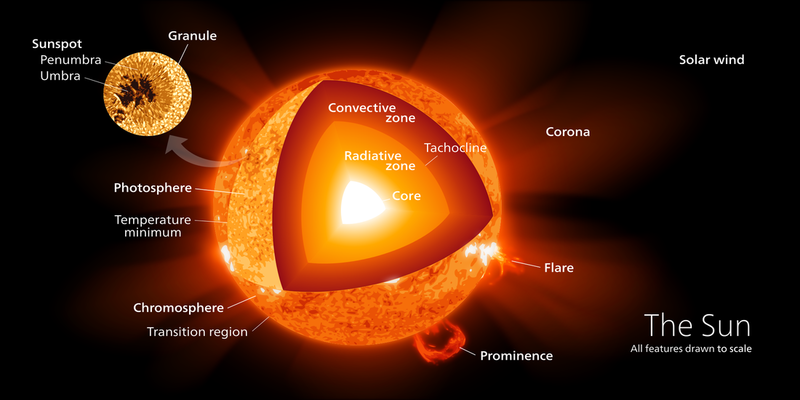 It's exterior temperature is approximately 5500 degrees Celsius, while it's internal, core, temperature is approximately 15 000 000 degrees Celsius. The composition of our star is mainly hydrogen gas, the most common element in space. In the sun hydrogen atoms will fuse to form helium atoms; this radiates energy outward. This is called a nuclear reaction called fusion. ​The sun is a complex system of bubbling gases that occasionally send out spectacular explosions and violent solar flares. It has no solid surface but many distinct features. Will the Sun burn out? Yes! When all the hydrogen has turned to helium. Every second, 572 million tons of hydrogen are turned into 571 million tons of helium. The other million become energy. last peak was 2015 (which was weaker than in 2002, which itself was weaker than 1991). solar flares occur near sunspots and last a few minutes. Temperature of the flares is 10 000 degrees Celsius. 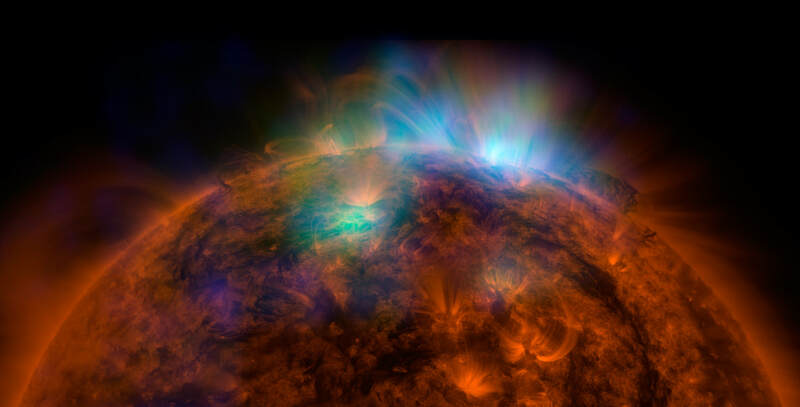 Energetic gases in the corona are ejected in a sudden burst. When these high energy particles rush past the Earth they create solar winds. These winds are deflected by the magnetic field around the Earth’s poles. Solar winds are make of protons (nuclei from hydrogen molecules) travelling at speeds of about 1 million kilometers per hour. These are the particles that interact with our atmosphere to create the aurora borealis or the Northern Lights. 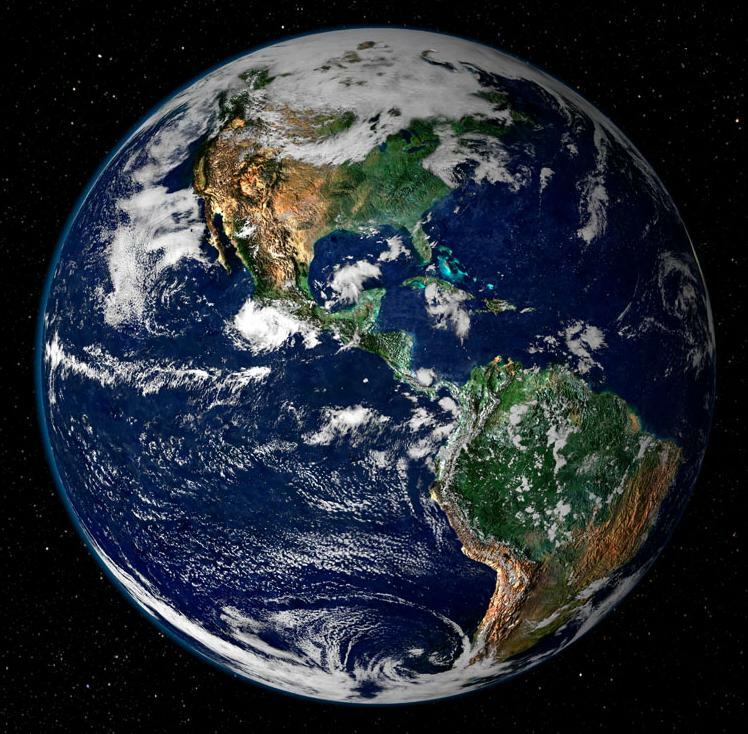 ​ Sometimes these winds can disrupt satellites and temporarily knock out power supplies to Earth. 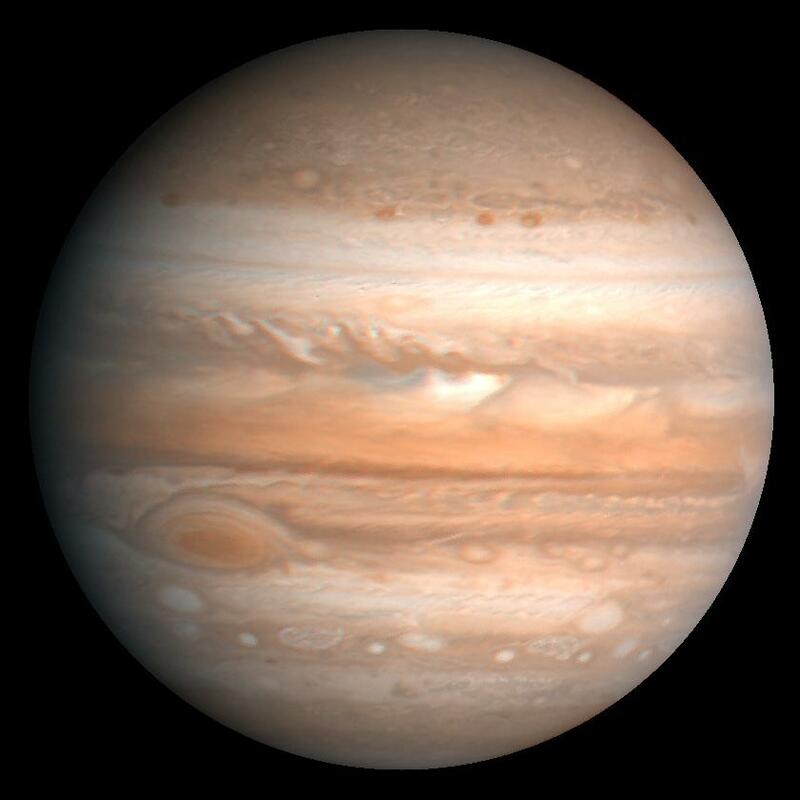 To be considered a planet the body must orbit one or more stars, be large enough that its own gravity holds it in a spherical shape, and be the only body occupying the orbital path. Why does it not fit into other categories of planets? its orbit is elliptical (oval - like the others), but in a different plane. 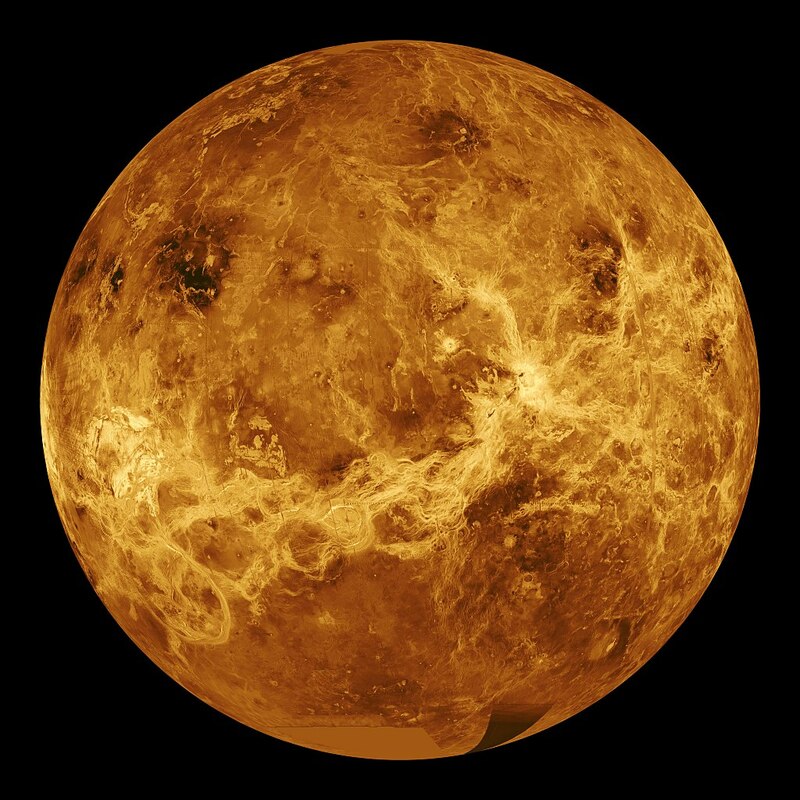 All planets except Mercury and Venus have one or more orbiting companions. Over 150 moons have been discovered orbiting planets in our solar system. Astronomers call these orbiting companions satellites. Asteroids are small bodies that are leftover remains of the formation of the solar system. 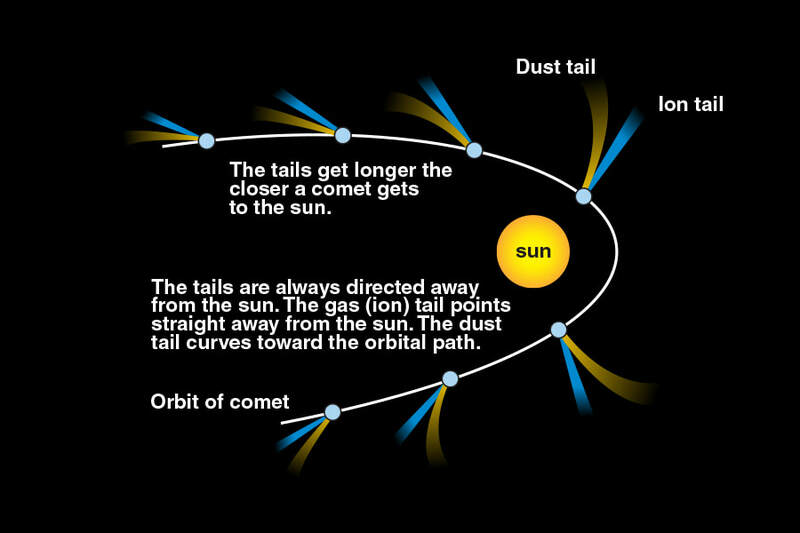 Most asteroids orbit the sun in a band between Mars and Jupiter. They are composed of ice, rock, and gas. 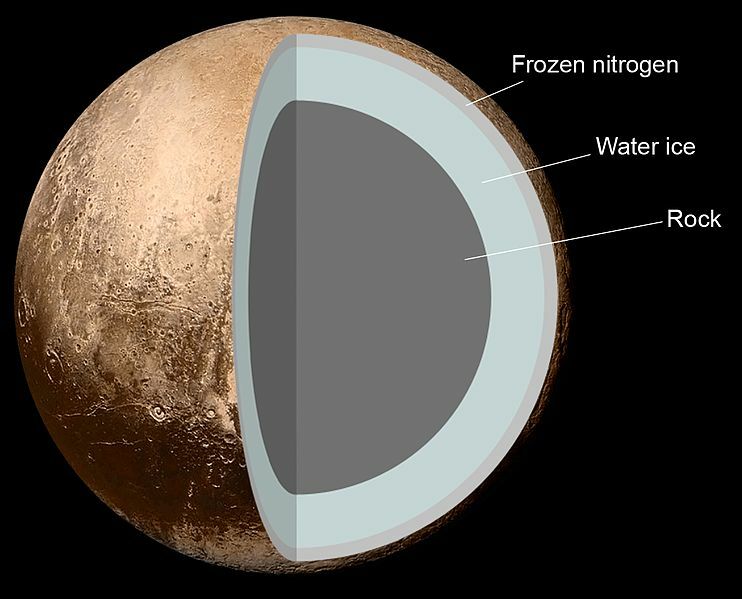 Space probes have found that there is more rock than once thought. They originate from the Kuiper Belt and the Oort Cloud. Once they get close enough to the sun we can see the trail of gas, ice and dust streaming behind. At the farthest reaches of the Suns gravitational influence is a spherical cloud of small icy fragments of debris called the Oort Cloud. It is another source of comets. It is approximately 1/4 the distance to the next closest star. Proceed to "Human Understanding of the Universe"